$96,000 REDUCTION! 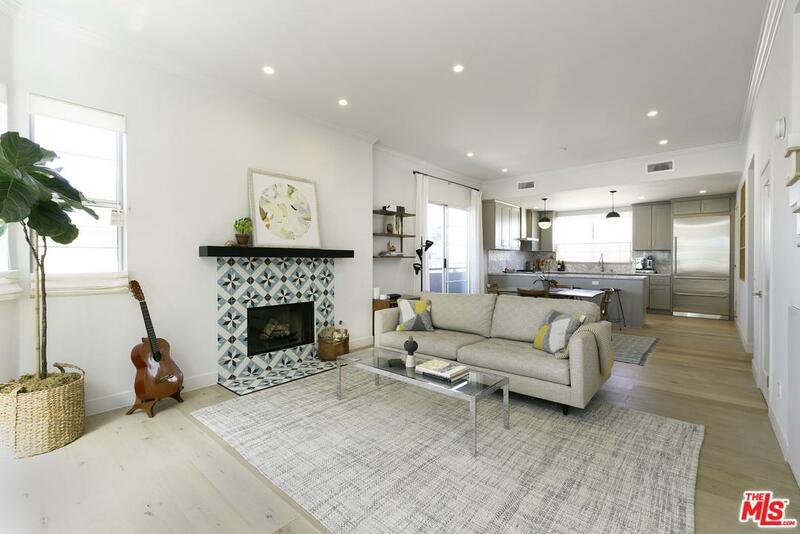 Located in the heart of Los Angeles and minutes from The Grove is this recently renovated 3bedroom/ 3.5 bath townhouse-style condo with direct entry 2-car garage. The main level features open floor plan comprised of a large living/dining area, custom kitchen w/ Wolf, Miele appliances, powder room and enclosed laundry area. Upstairs is a large master suite with lovely bath and private balcony, a queen-sized guest bedroom suite, both with ample natural light and custom closets. Lower level contains a flexible space ideal for office, private bath, and direct access to private garage, with EV car charger! A sophisticated remodel with open-air views, gorgeous wood floors and quality finishes throughout. This is an end unit with no neighbors above or below, in a well-maintained boutique complex that is gated and landscaped with Low HOAs. Fabulous location near 3rd St, and in close proximity to shopping, supermarkets and some of LA's best restaurants.